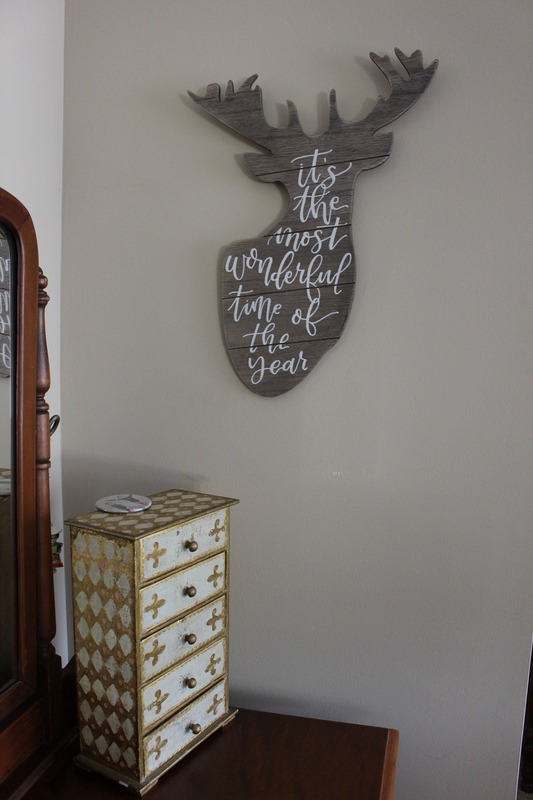 Wooden Deer Pallet with customized quote. 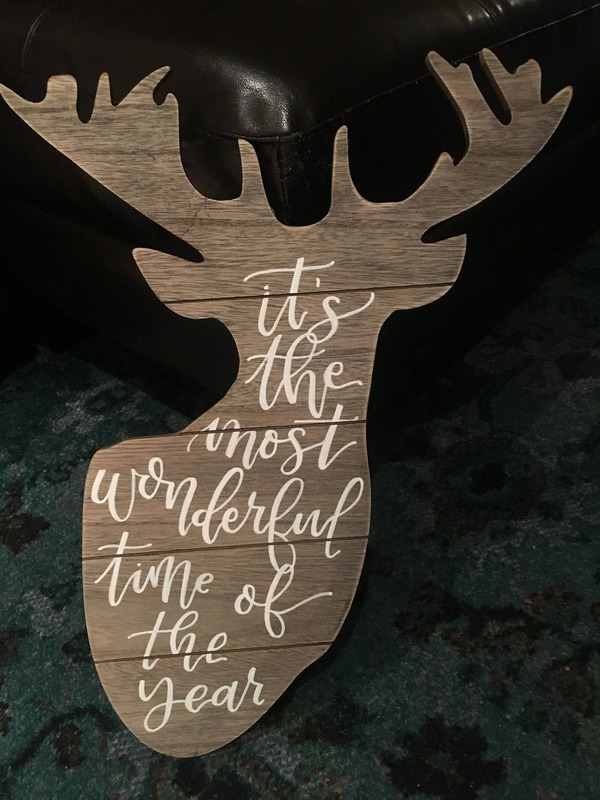 Made to order wooden deer pallet. a quote of your choosing to match customers needs. 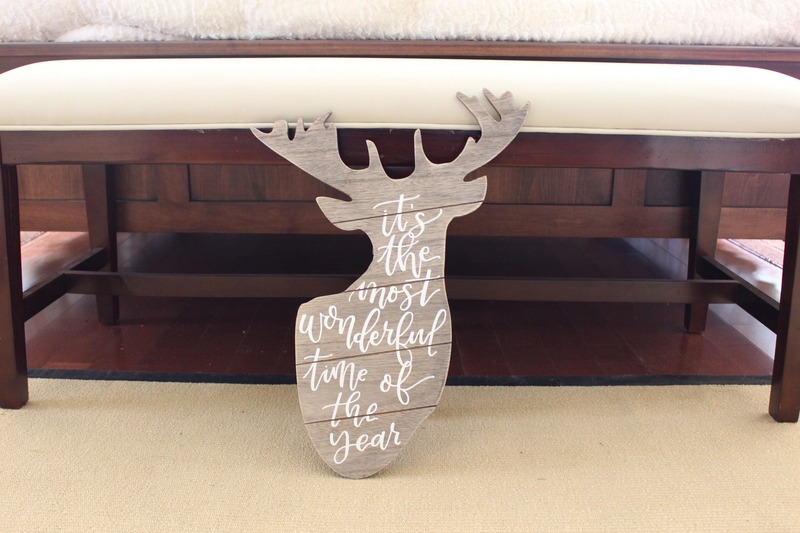 Perfect for hunting season or holiday decor, or any ordinary deer lover. 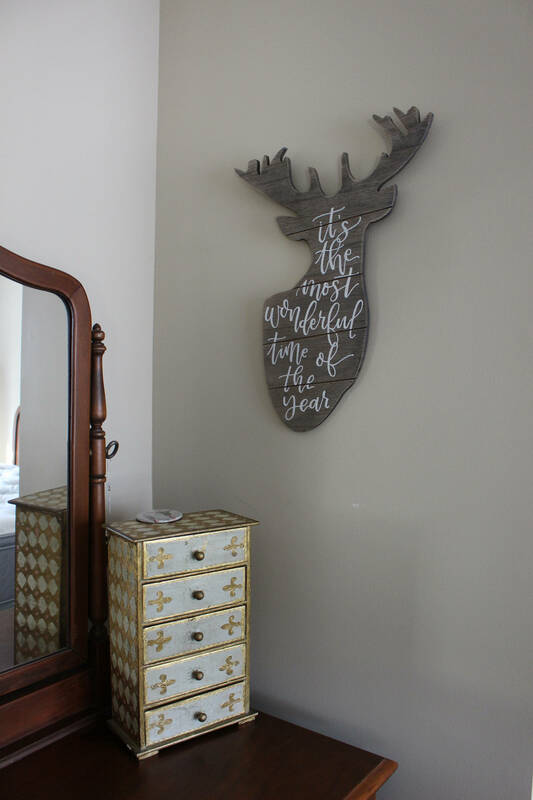 Please add your quote request into notes for the artist or you can message them to me separately! 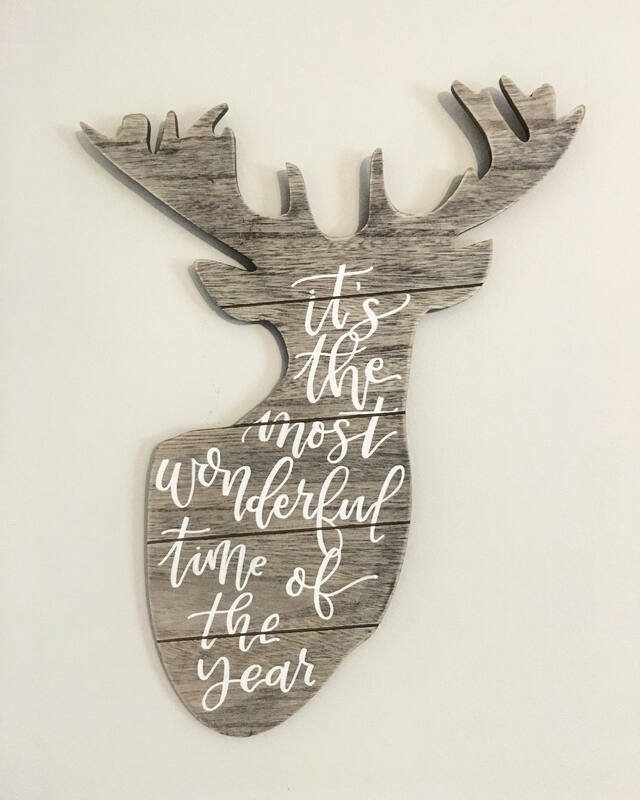 Looking forward to your business!